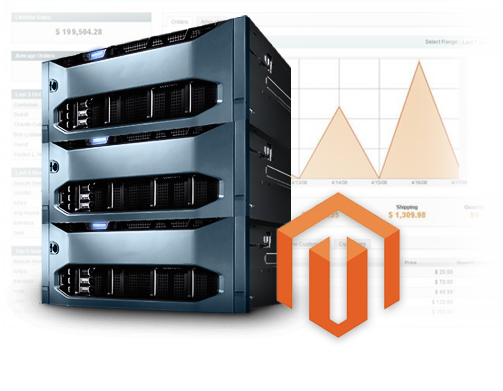 Magento is a powerful open source eCommerce software platform. It offers you a great flexibility and provides a number of features to maintain an online store. 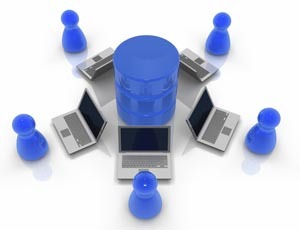 Slowly and steadily it is becoming popular among the web developers and the business owners around the world. It is a professional Magento theme which is available for free. This theme comes in 10 different colors to provide you flexibility to choose. It is a highly customizable theme. It is easy to customize and upgrade this theme. It supports all the major browsers. It comes with free updates. It is another free theme which comes with great flexibility. It can be very handy for your online store. It provides a very clean layout. It is a great responsive Magento theme. 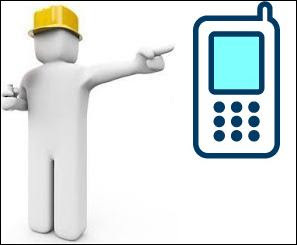 It ensures your users a hassle-free mobile browsing. It provides a great interface to your visitors. It is loaded with custom options in the admin panel. It is included with blog extension and provides you a revolution slider. It comes with one click easy install. Guarantees you a responsive and retina ready design. Provides you a Flexible grid. Granada is a nice theme coded with quality graphics. It comes with a mobile and tablet friendly design which ensures you with a great user experience. It is based on Bootstrap 3. It is fully mobile responsive. It comes with unlimited color options. It comes with an Ajax Filter. 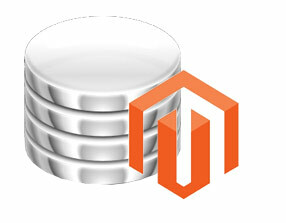 It is a premium Magento Theme which comes with advanced an admin panel. It is highly customizable and can suit any type of online store. It comes with a responsive layout. Provides you unlimited color options. Come with a Fluid product grid. Megatron is a responsive Magento Theme. It is powered by HTML5 and CSS3. It is considered as one of the most flexible themes. 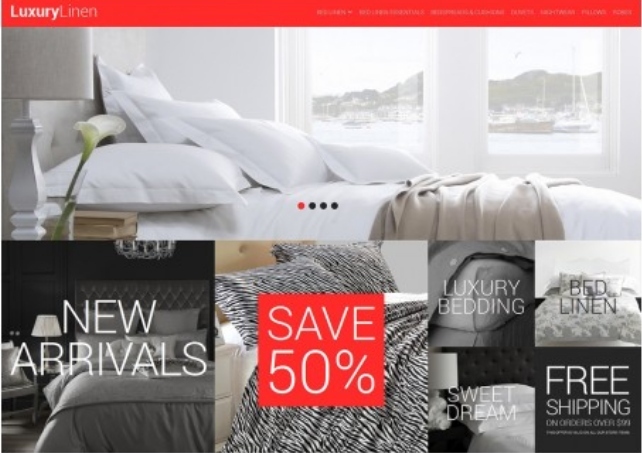 It is a great theme which you can use for your online store. It comes with a powerful admin panel with a number of options. Empowers you with the functionality of live chat. It comes with integrated sliders. It comes with different predefined layouts. 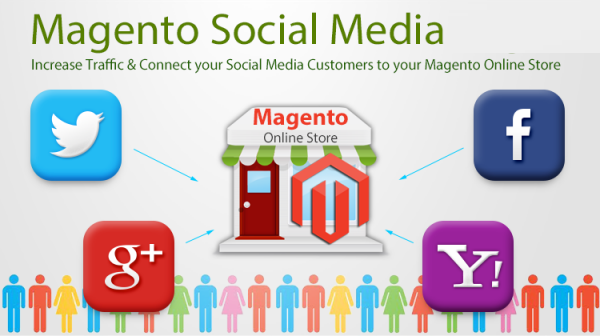 If you are planning to go online with your business then Magento can be a really nice choice for you. It caters all your needs and provides you an outstanding platform. You can choose any of the above-given themes for your online store and enjoy a great online presence of your business. 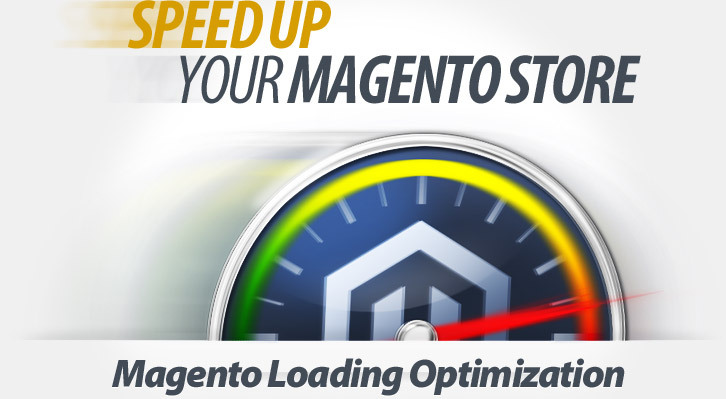 Mary Scott is a Magento expert, associated with Stellen Infotech, one of the best Magento Development Company. She has delivered numerous range of quality products related to this. She has a strong passion for writing useful and insights about Magento tips and tricks. Previous: WooCommerce vs. Magento: Which eCommerce Platform to Choose? Great list. As migration towards Magento 2.0 version,I would like to suggest one free Responsive Theme for Magento 2 named- FreeGo. It offers a powerful set of features that add usability and style to any website. 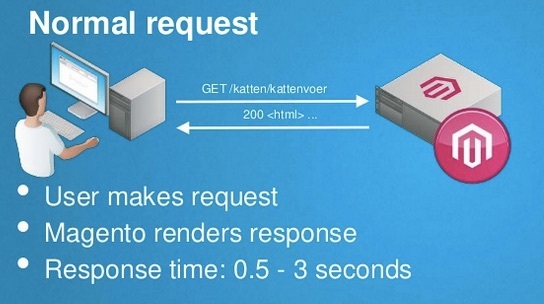 It automatically adjusts the content of your site to any screen resolution it’s being displayed on. ~Sold Out Label Extension and many more.